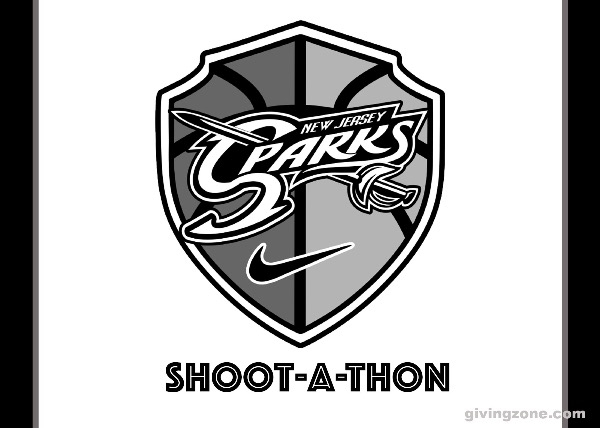 NJ SPARKS will host its team wide Shoot-a-thon on May 2nd. NJ SPARKS will host its team wide Shoot-a-thon on May 2nd. During the event every athlete will shoot 50 free throws. We are looking for sponsors for each MADE free throw. You can PLEDGE anything from .25 cents to 10 dollars per basket made or make a one-time DONATION. Please help us reach our goal! So proud of you. Keep up the good work. Free throws win games! Good luck! Good Luck Izzy...make Tito proud. Keep making us proud ! Good luck to “The Baby Pro”!! Remember Julia, we want you to always remember there is no I in team. Show Me How HUNGRY you are J!!!!! Anything for you my niecey pooh. Love you. Family and friends..... this is a very good traveling team! You got this go Nevaeh!!! Maintain a positive attitude, a great work ethic and keep dreaming BIG! Wishing the best Nevaeh Banks and team! Have fun this summer kid! Love ya!! Gods Luck an we love you!!!! In support of Natalia Valdez and team.